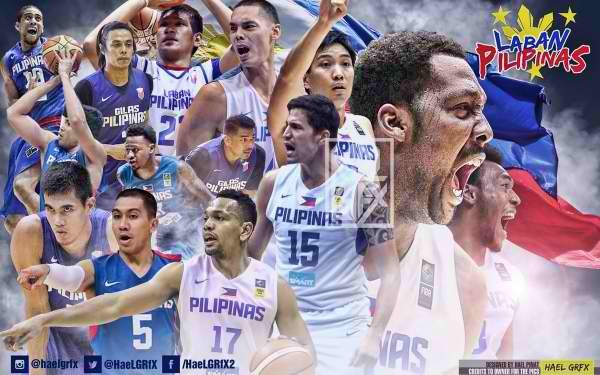 Gilas Pilipinas 14-player lineup for 2016 FIBA Olympic Qualifying Tournament - Balita Boss! Gilas Pilipinas team manager Butch Antonio announced on Thursday morning (June 9) the 14-player lineup for a European training camp and pocket tournament, as part of the preparation for 2016 FIBA Olympic Qualifying Tournament. From the 24-man roster named last April, the team is now down to 14 players. Coach Tab Baldwin will select a short list of 12-16 players on June 20 and the final Gilas Pilipinas 12-player Roster for 2016 FIBA Olympic Qualifying Tournament will be selected on June 27.